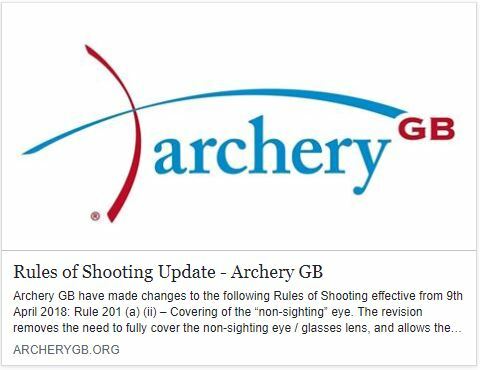 Don’t forget this Sunday (20th May) is the “FLAG” shoot at Guildford. If you would like to attend, and haven’t yet said so, please let Helen Ruffle know so that she can inform GAC. Awards : Albion Team, Windsor Team and Junior Team Trophies. Guildford have very kindly offered to put on a BBQ, please don’t forget to sign in when you get there. Good luck WAC! 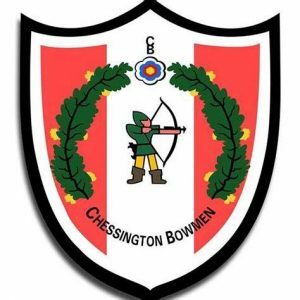 A big well done and thank you WAC Juniors for attending the Chessington Junior Shoot, you all shot really well and we’re very proud of you. Well done Sam, Arthur, Josh and Noah! And a big thank you to Chessington Bowmen for putting on such a great event. Jess & James both had a great day at the Junior Masters in Oxford. After a qualifying round there were head to heads, possibly the first ones for Jess but she did really well and took it in her stride. James had some hard fought matches but managed to come 2nd. Well done to both of them. Remember this Sunday 6th May is the monthly club shoot. 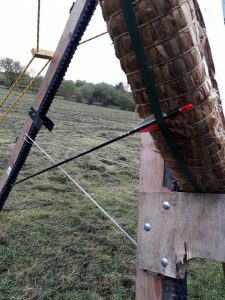 Come along and join us for a fun and social morning with a bit of shooting thrown in. If you can help with making some breakfast butties for those shooting please let Helen Ruffle know. See if you can beat Elaine’s April trick shot. 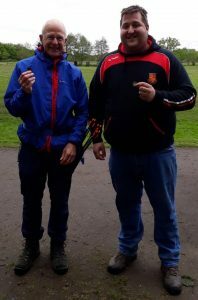 Congratulations to John and Adam a couple of our newer members who have successful gained their 30yrd 252 Badge. Big congratulations to Louisa and Eleanor on selection to the GBR Senior Team for the Shanghai World Cup from the 23rd to 28th April. For both girls it will be their GBR Senior Team debut. With Louisa being 14 and Nell 19 I think you will agree its a super achievement. Louisa is on the AGB National Olympic Squad and Nell is part of the AGB National Squad and for both it will be a great opportunity to further their international experience. Longbow Archers, don’t forget to sign up for the Surrey Longbow shoot, held at WAC on Saturday 5th May. £5 to enter (Juniors £4). 2-way Western round – 1pm Sighters. For entries go to the CSAA website. Also everyone is welcome to shoot at the Flag Shoot. 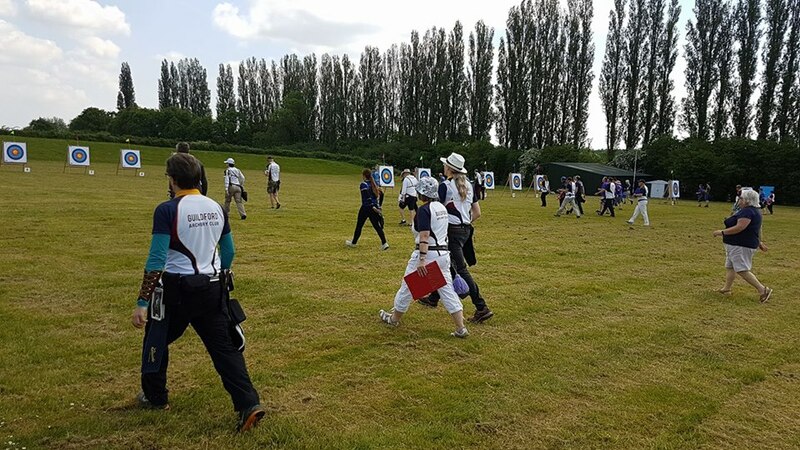 It’s an Inter Club shoot between Woking, Alton & Four Marks, Farnham and Guildford. 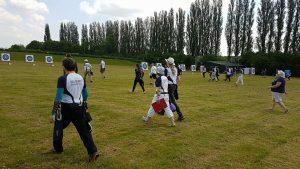 Held on Sunday 20th May, this time at Guildford Archery Club, Normandy. Albion & all Windsor rounds – 11am sighters. If you’d like to take part please either sign-up via the sheet in the kitchen or email Helen Ruffle to join in. She will need your name & which round you’d like to shoot and, if you are a Junior (U18), she also requires your date of birth). Well done to all 21 WAC archers who braved the weather on Sunday for our first Club Shoot of the year. Although starting dry, it did get much worse! Ending in torrential rain at the end. Never mind, we did have Kelly Slater and her family supplying our cooked sandwiches. Thank you so much Kelly. You were definitely in the right place! There are still a few trophies that need to be returned, and need to be awarded. 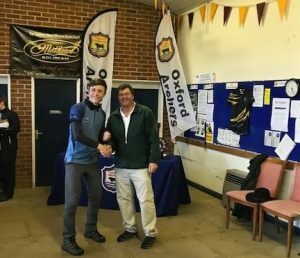 Namely O/A Longbow Gent, 1st Place Senior Handicap & 1st Place Junior Handicap. If these could be returned asap please. It was great to see some new faces at the Club. Congratulations to all the winners. Everyone shooting Sunday will have their names entered into the Monthly KO. If you couldn’t make Sunday, you have this week to enter a round to qualify. A great workday today a great turnout with a huge amount of jobs done, in fact, all but 1 job on the list completed, it's OK though as the extra job added to eat sausage sandwiches was completed as well 👏👏👏👏. A quick reminder that we are holding a working party at the field to do a bit of “spring cleaning” on Saturday 16th March from 10am to about 3pm. Congratulations to James Woodgate for winning the Gents Recurve title at the SCAS Champs yesterday. Hoping everyone has had a very merry Christmas and recieved all of the archery goodies they wished for. Happy Year to one and all. Please remember to drive Very Slowly down to the field even across car park.